If Chicken Smells Bad Can You Still Cook It & Eat It? What Is the Difference Between Eating Organic Chicken & Regular Chicken? Grilled chicken on a plate. 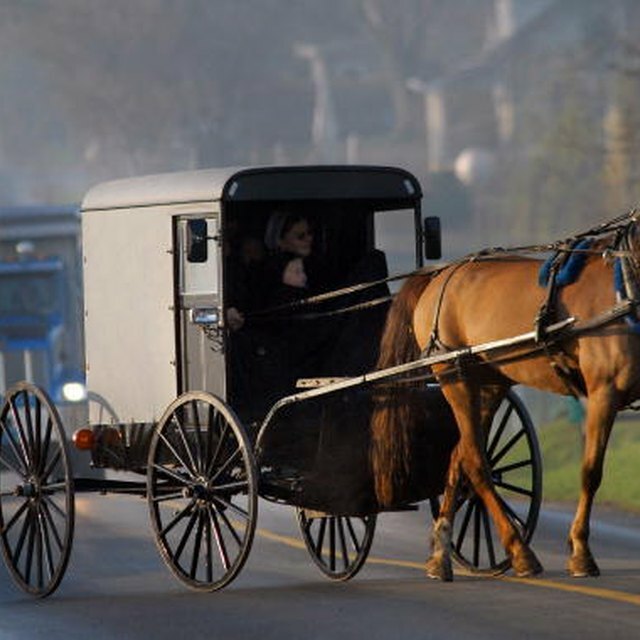 1 What Do the Amish Feed Their Chickens? 2 If Chicken Smells Bad Can You Still Cook It & Eat It? 4 What Is the Difference Between Eating Organic Chicken & Regular Chicken? While buying organic products may increase your grocery bill, the health benefits are well worth it. 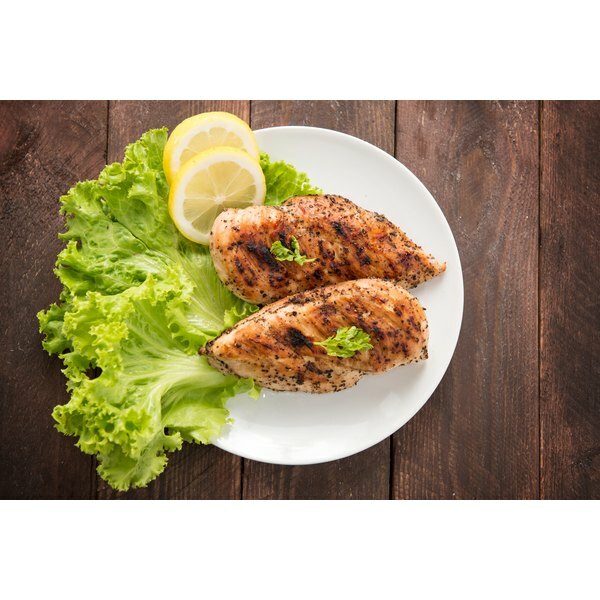 Chicken is one of the best places to spend your organics budget, according to a study in the November 2010 "Foodborne Pathogens and Disease." If you're resolved to eat a healthier diet, consider the benefits of organic chicken and add it to your shopping list. How Long Can I Keep Frozen Whole Chicken? How Long Can Cooked Chicken Be Refrigerated?